Artist/Author : Turner, James R.
Pensoft Publishers, 2004. 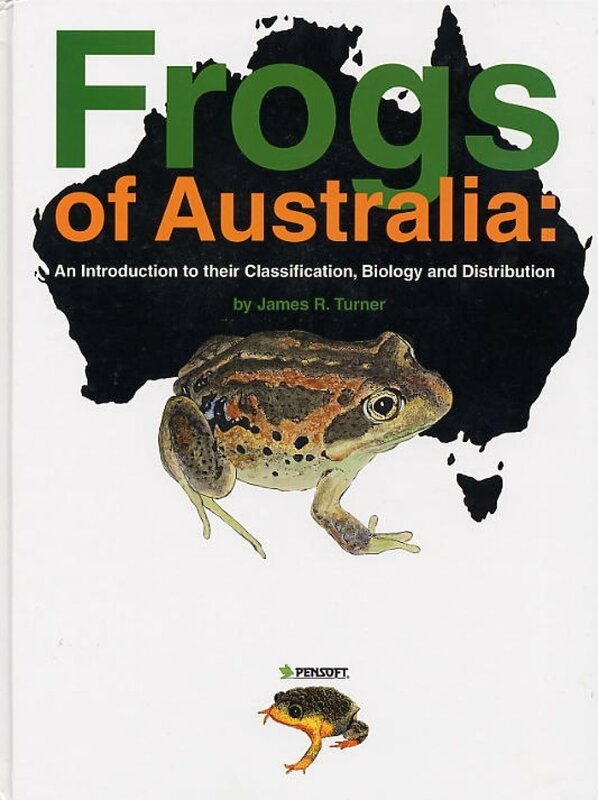 164 pages, hard cover, colour plates, maps. Artist/Author: Hoskin, Conrad and Jean-Marc Hero. 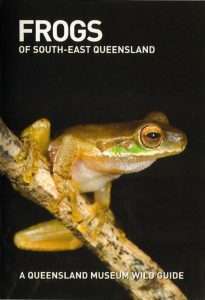 A complete guide to the 33 species of frog found in the World Heritage rainforest of the Wet Tropics region of north-east Queensland. 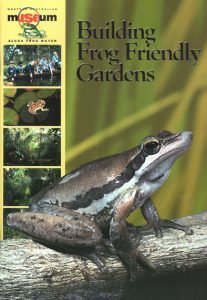 This field guide includes an easy to use key for identification and an up-to-date account for each species. 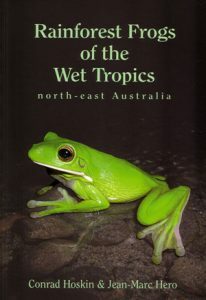 All species are illustrated with at least two photographs. Artist/Author: Aplin, Ken, Anthea Paino and Lyndal Sleep. Artist/Author: Tyler, M. J. and P. Doughty. 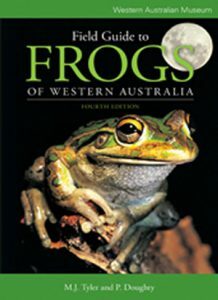 This comprehensive guide to the frogs of Western Australia presents up to date information on all species, including their distribution and habitat.